ecotool is not a label, it’s a flexible project survey tool and for the building design process. The focus is on concepts and actions with a high leverage and large effect on the targeted goals. An economy of means as a basis of design process is as important as the maximization of energy efficiency of the building. 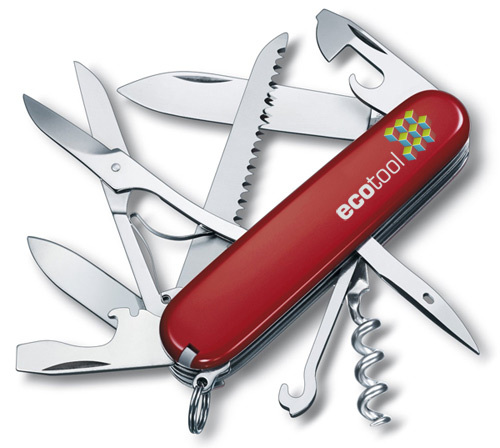 The big advantage of the ecotool system is the modular structure of individual measures in a toolbox. It’s therefore possible to apply the most suitable measures depending on the context and function of each project and thus achieve the best result regarding sustainability. Sustainability is not a “yes or no” question but rather one with many gradations and ecotool helps you to find for each project and purpose the best result. Through the qualitative and not quantitative approach of ecotool, it can easily be used to compare multiple projects or expansion stages together.